To those schools who took part in our 2017 Toe to Toe initiative which saw pupils donate their school shoes, that they were likely to outgrow over the long summer holidays; and who have received a certificate informing them that their shoes set off for Nicaragua... they have arrived! 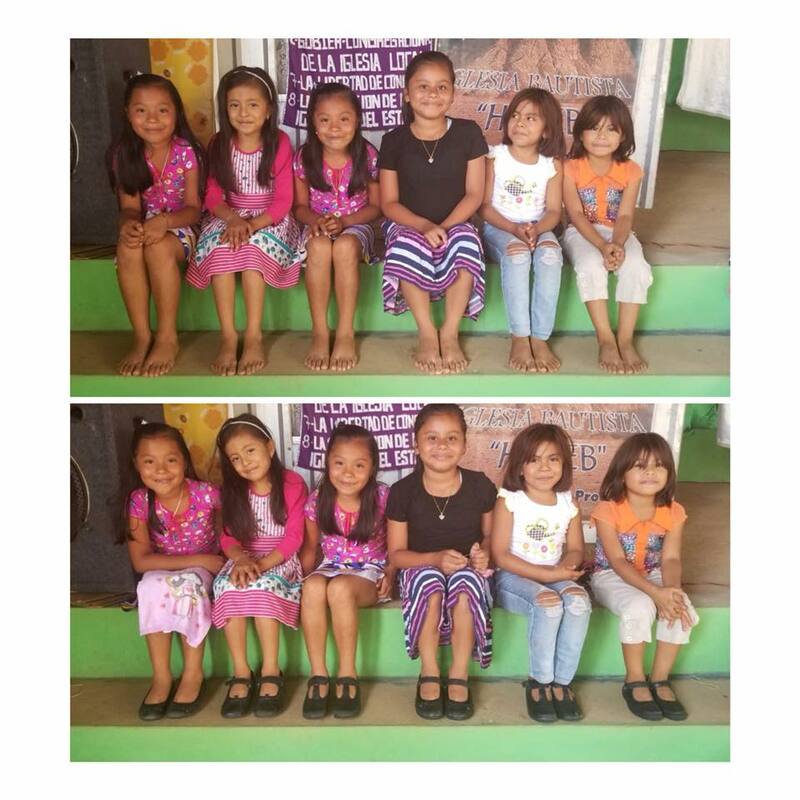 Sal's school Shoes found their new feet in El Mojón de Veracruz, Nicaragua in January 2018 👣 Thanks to those of you who took part in our Toe to Toe initiative 2017 and working alongside https://feedthehungry.org.uk and http://engagenicaragua.org, we distributed over 11,000 pairs of Sal's Shoes to children living on rubbish dumps and fed them at feeding centres. School shoes are a part of mandatory school uniform, which due to extreme poverty many families cannot afford. Without the access to an education and the opportunities it affords, the cycle of poverty keeps repeating itself. In Nicaragua, school shoes are a part of mandatory school uniform, which due to extreme poverty many families cannot afford. Without the access to an education and the opportunities it affords, the cycle of poverty keeps repeating itself. In February 2018, thanks to https://feedthehungry.org.uk and http://engagenicaragua.org, Sal's school Shoes were finding their new feet in Chinandega, León and Jiquilillo. Thank you for playing a part and making such a difference 📚Feet in shoes are protected feet; feet protected from injury and infection, and in areas of low sanitation the spread of infection. In November 2018, thanks to https://www.engagenicaragua.org 1600 pairs of your Sal’s Shoes were ferried in dug out canoes to the remote islands on the Caribbean Coast of Nicaragua, home to the indigenous population of Ulwas y Miskitas.